If Betsy Ross had industry-leading cerakote color processes and laser finish technology, she might have imprinted the American flag on a gun in 1776. 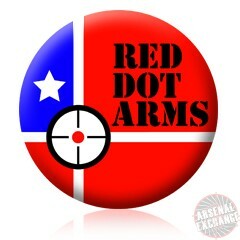 Well, Betsy, Charter Arms has finished the job! Based on our classic Undercover model, The Old Glory is a 5-shot revolver that delivers the stopping power you need for home defense, with the size and functionality you need for concealed carry. 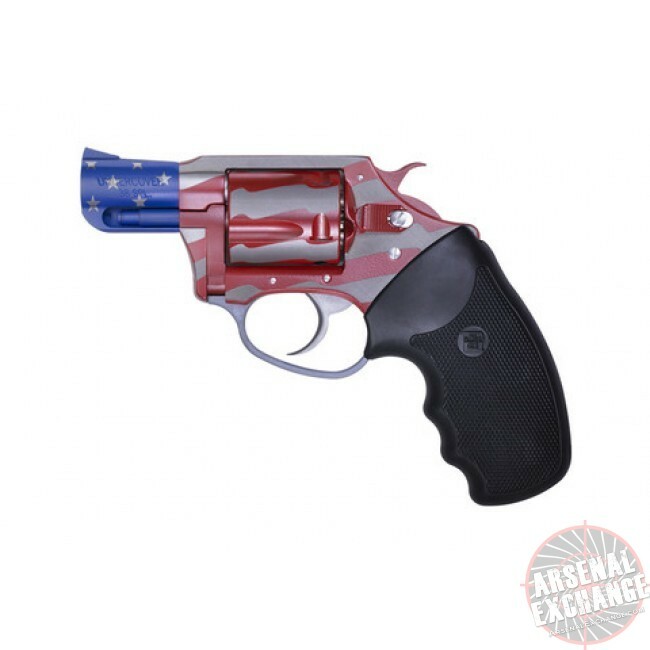 The revolver gives you confidence, but Old Glory gives you pride!